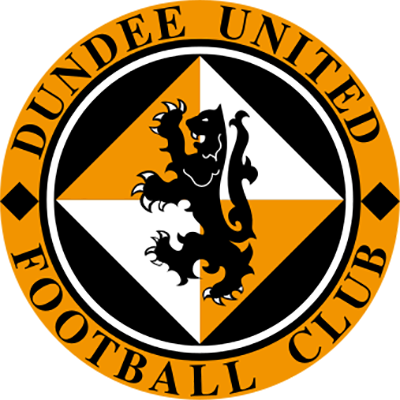 It was a disastrous start for United as Didier Agathe beat David Partridge to latch onto a long through ball in the second minute. One on one with goalkeeper Alan Combe he made no mistake to open the scoring by calmly slotting home. Tassos Venetis missed a free header from a Neil Heaney free kick as the visitors tried to respond quickly but after 19 minutes they fell further behind when Didier Agathe doubled his tally. 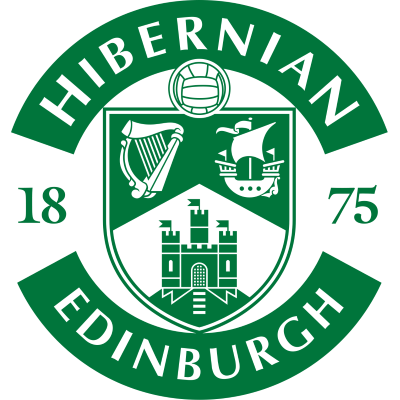 United were struggling to make an impact but as the half hour mark approached a decent low strike from Jamie Buchan at least gave Hibs something to think about. In the end the Tangerines were thankful to be going in at the break just two goals down. Into the second half United managed their first period of sustained pressure and during this spell David Hannah missed a glorious chance with a free header. Steven Thompson's direct running was giving the Easter Road side something to think about and Craig Easton then hit a volley into the ground and up into the arms of Nick Colgan. The pattern of the first half then resumed as both Russell Latapy and Franck Sauzee went close. 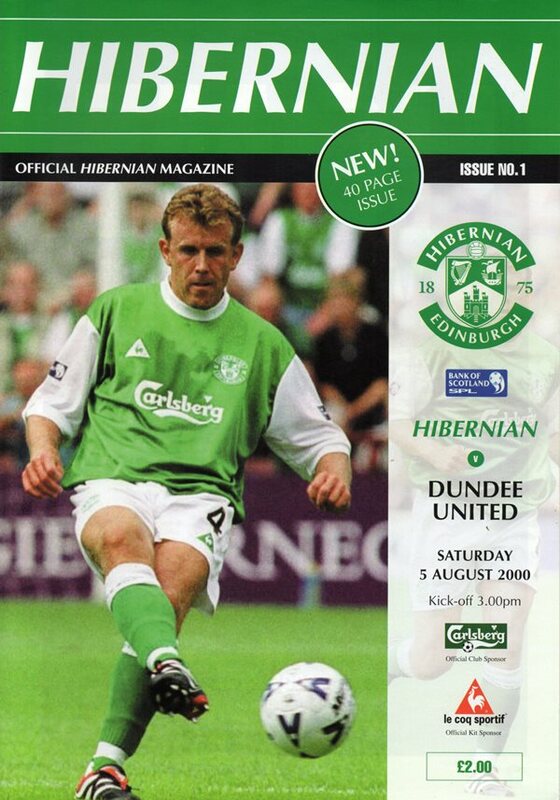 In the end despite their huffing and puffing the Terrors couldn't force a way back into it and a late goal from Hibs’ substitute Tam McManus ensured United left Edinburgh empty handed.